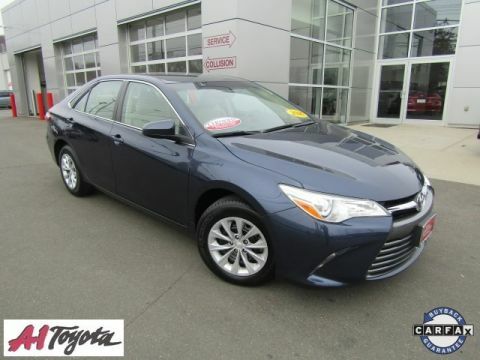 Excludes tax, registration and dealer conveyance fee of $499. CARFAX One-Owner. Clean CARFAX. Certified. 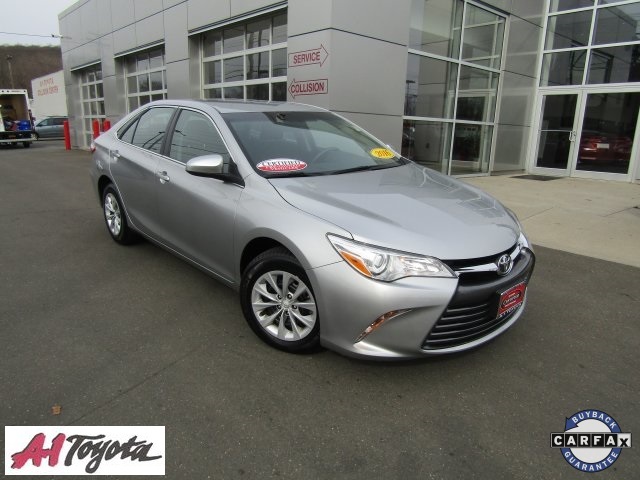 Silver 2016 Toyota Camry LE FWD 6-Speed Automatic 2.5L I4 SMPI DOHC Black Fabric. 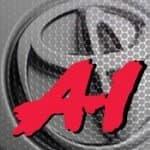 Call and speak to an used car representative for any other information. 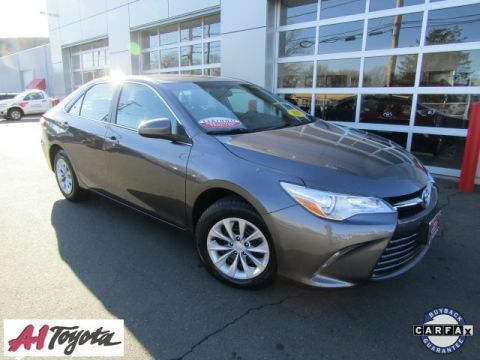 A-1 Toyota serving New Haven, CT offers great low prices, rebates, and incentives for new Toyota & used Toyota cars, vans and SUVs to all of our neighbors in New Haven, East Haven, West Haven, Shelton, and Hamden. 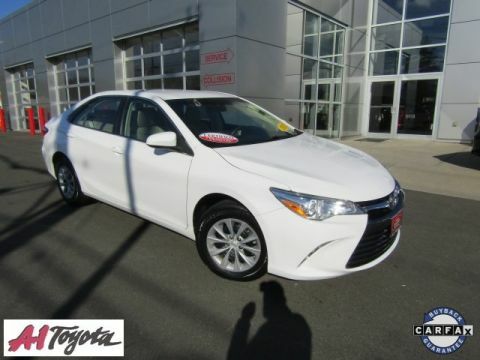 Our expert Service & Parts staff assist our CT customers to keep their Toyota vehicles in great shape.